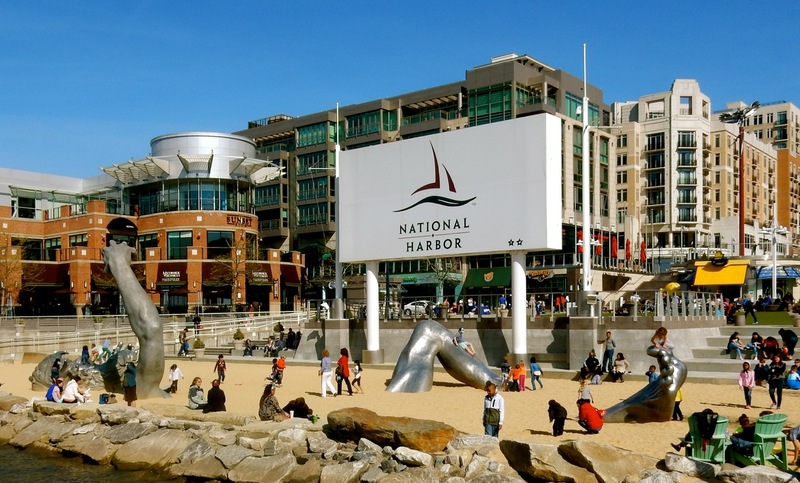 Straight off you have to understand that in the early 2000’s, National Harbor MD did not exist. In effect, the Gaylord Hotel group pioneered the development of what was once an 1800’s plantation on 300 desolate acres just ten miles from downtown Washington DC. Taking a leap of faith, Gaylord built the 1,996-room National Resort and Convention Center in 2008 – the first of now six hotels located in this made-up burg. 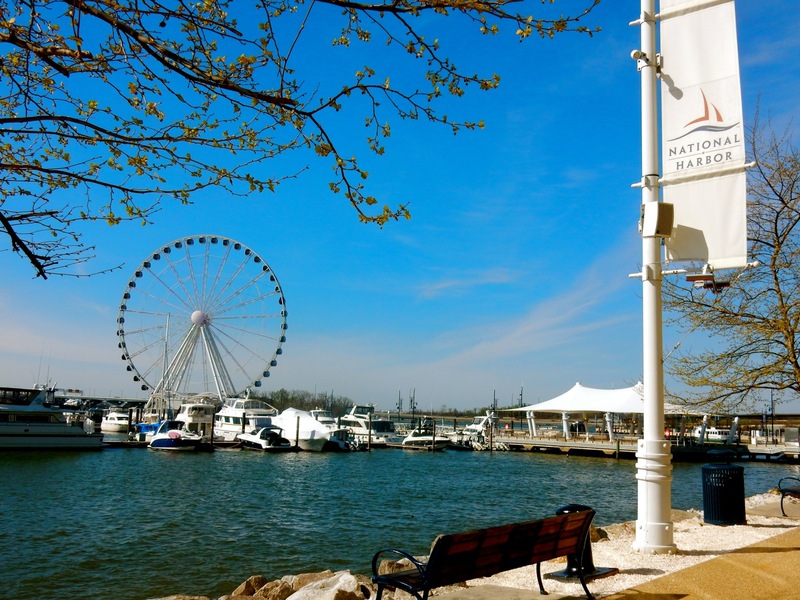 National Harbor MD, a Pleasure Island-like planned community, is one that Walt Disney might have envisioned. 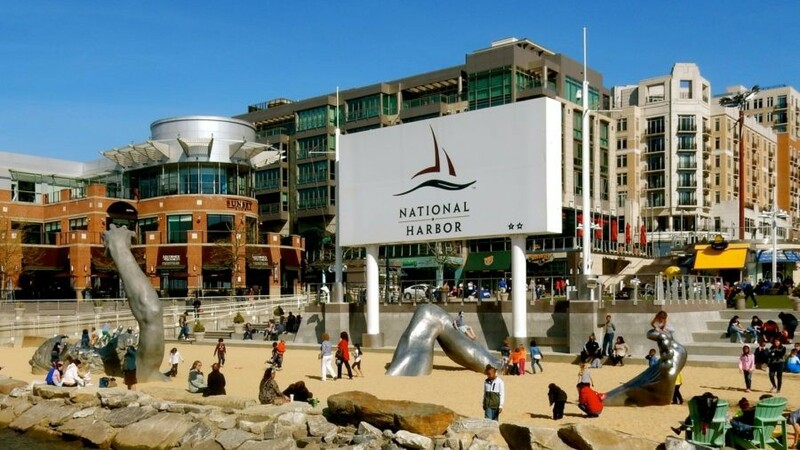 Consisting of several square blocks filled with shops, restaurants, nightclubs, apartments, condos and hotels, National Harbor is bolstered by recreational opportunities like SUP’s, kayaking, canoeing and paddle-boat rentals, walking paths, and its very own signature Ferris Wheel. 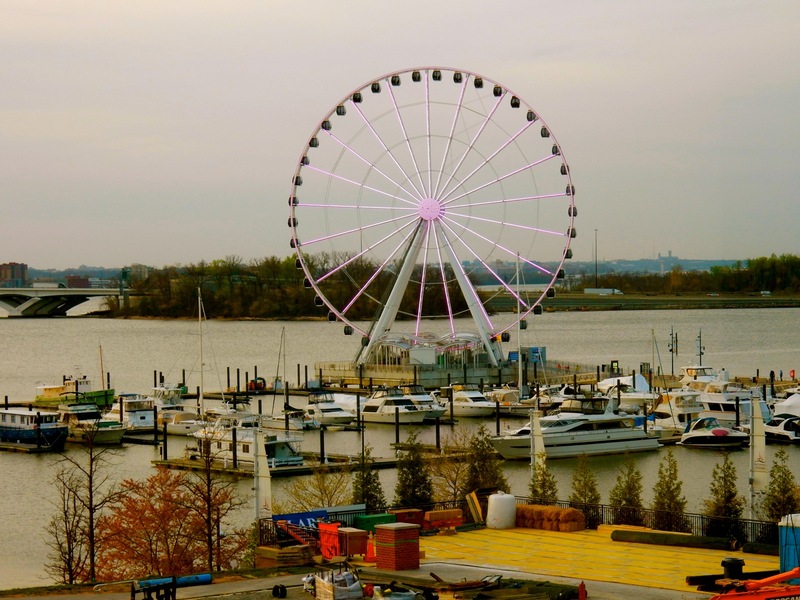 National Harbor’s version of the “London Eye”–the Capital Wheel –rises above a large-yacht marina and small sandy beach where kids cavort on the arms, legs and head of a semi-buried sculpture called “The Awakening” (formerly situated in downtown Washington DC). There are Tanger Outlets, and a recently opened MGM Resort, with lots more development in store. SPA: Relache Spa at Gaylord National Resort. 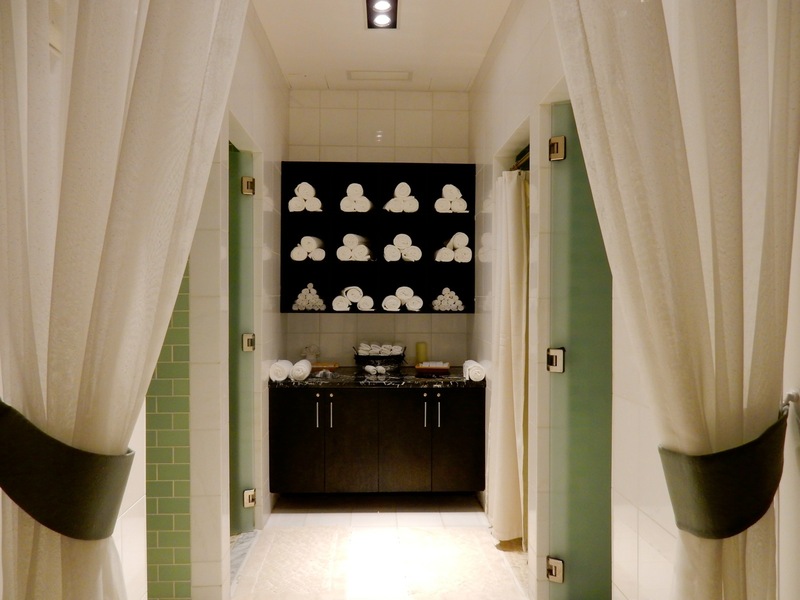 One of the largest full-service spas in Metro DC area, many out of town patrons drive considerable distance to get here. While your brood is shopping, frolicking on the beach, or paddle boating, you can find nirvana in one of 11 treatment rooms at Relache Spa. I can attest to the elegance of the décor, warm reception, and quality of treatments, having had one of the signatures – a blissful 50-minute exfoliating/moisturizing wrap ($150) – that left my skin soft and summer-ready. 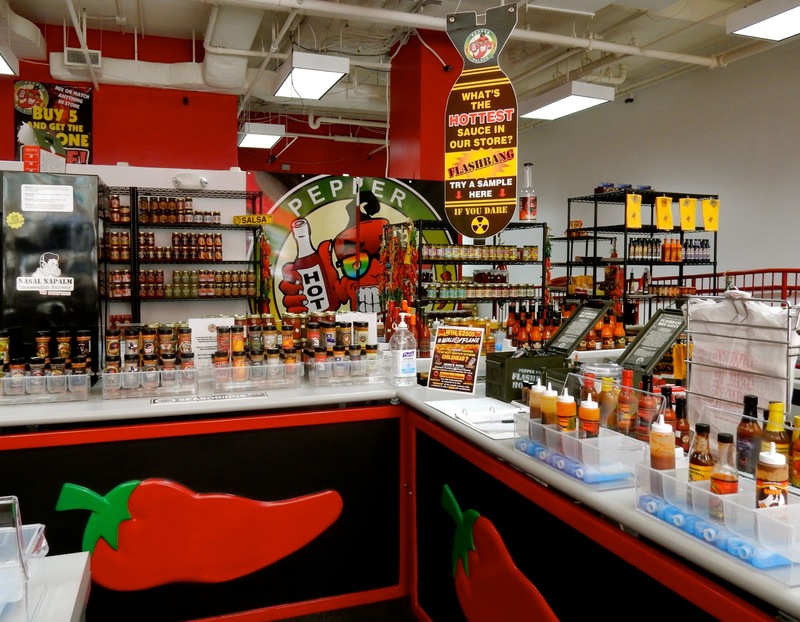 Pepper Palace – for the numerous hot sauce lover in my life and…. 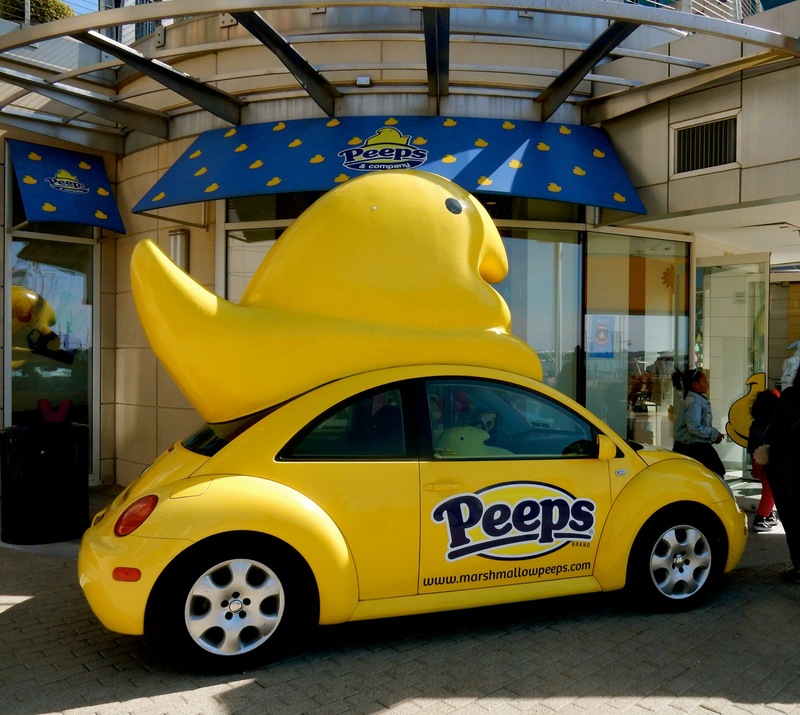 Peeps – because, yes, I love those little yellow chicks, which have expanded into their own brand and store. Come for a sample or discounted packages. SPIN: The Capital Wheel. Though it’s $15 for a few minute ride, it’s worth it for the experience to soar over National Harbor in a very slow and gentle way. Individual gondolas are heated, so you can even take this ride in winter and at night. $15, check website for times. BEACH/CLIMB: The Awakening Sculpture. You’ll find kids (and their adults) climbing on the giant head, hands and feet of this buried in sand sculpture. EAT: Old Hickory Steakhouse at Gaylord National Resort. Be prepared to settle in for a few hours in a room imbued with Southern charm. The restaurant is named after Andrew Jackson, nicknamed “Old Hickory,” who was known for throwing parties, featuring wheels of cheese, in the White House. 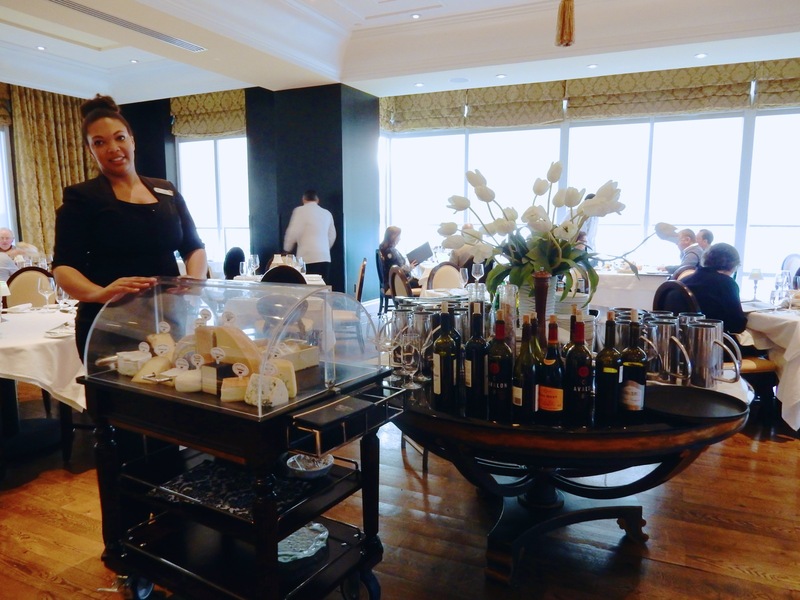 A meal begins with a selection of, in fact, carted to the table by the Maitre D’Fromage, aka “The Cheese Diva,” who helps you choose several to try either before or after the main course. Crusty breads are divine, and steaks ($40-$52), of course, are phenomenal, but so are other dishes. EAT: Succotash. One of the better restaurants in National Harbor for lunch, this Bourbon-Street lamp-lit place does Louisiana fare with a major (Asian) twist. 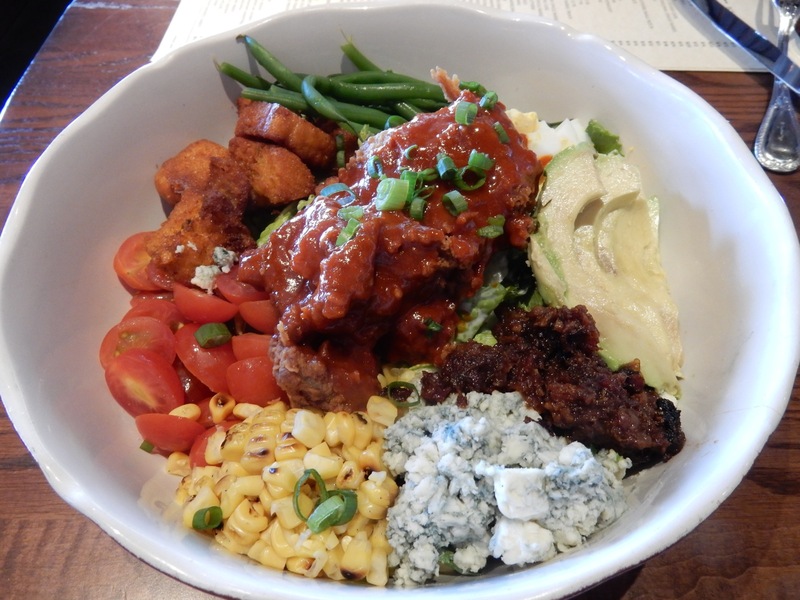 Best is the “Dirty Chicken Cobb” ($15)– fried chicken breast tossed in Korean spices and set within a colorful plate of corn, greens, hardboiled egg, and bacon jam. You can also get Fried Green Tomatoes, Fried Catfish and Collards, Chicken Waffle and other salads and burgers while listening to recorded jazz/blues. 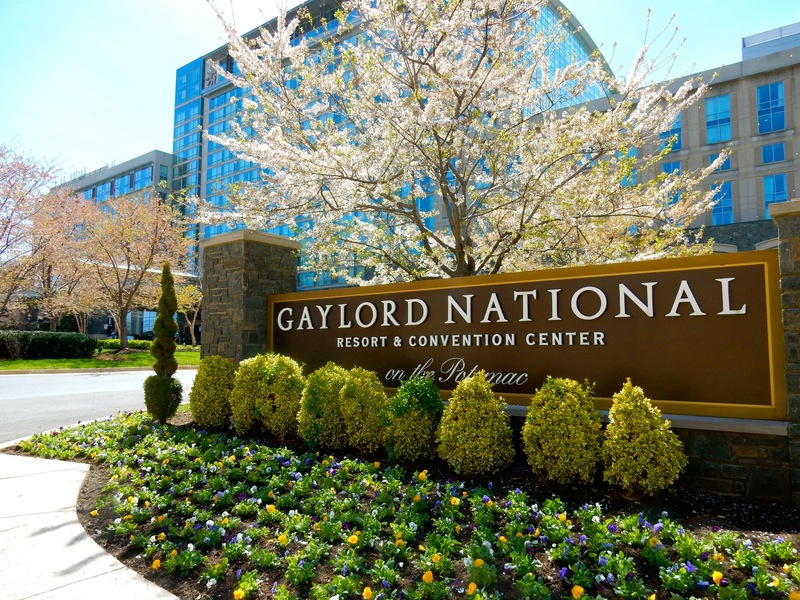 STAY: Gaylord National Harbor Hotel and Conference Center. 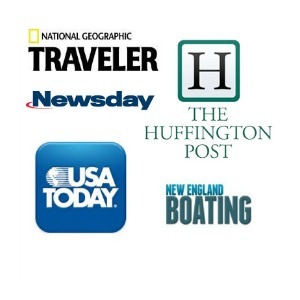 A Maven Favorite – see the complete write up HERE. STAY: AC Hotel. 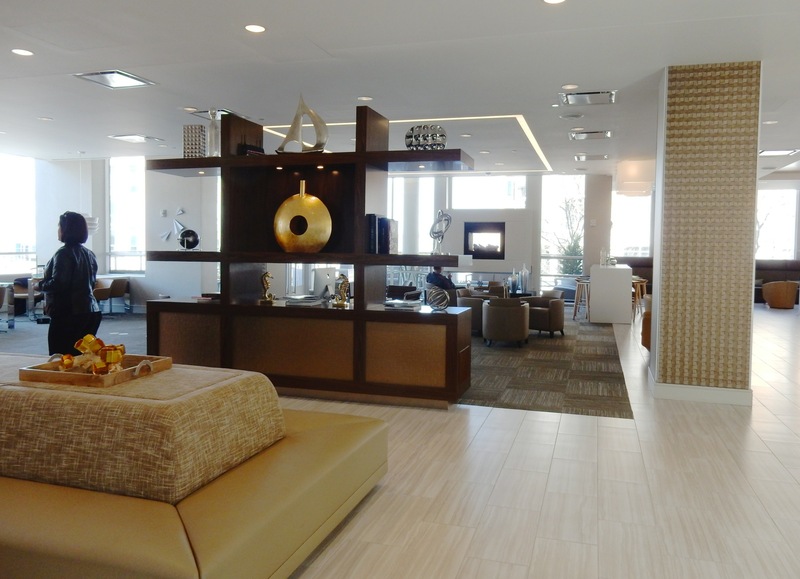 For Millennials or Boomers looking for a contemporary room in town, the brand new AC Hotel provides. Neutral woodsy colors offset by shimmery golds, cocktails from a lobby bar dressed up like a sunset, communal tables, Mac computers, hardwood floors, lots of modern art and guest laundry – AC is the modern-quiet yin to Gaylord’s traditional crowd-pleasing yang. Both great, just different. Rooms from $170 per night.